I’ve been fortunate to travel across most of the United States from coast to coast. The majority of this traveling has been in line with the “Will Work for Food” variety rather than the five-star hotel kind. I dig this kind of rough and tumble adventure, partly because so much of it is spent outdoors, leaving me exposed to the elements. Folks who travel this way have their tricks for staying sane and keeping a good spirit. Me? I looked for familiar faces, but not in the people passing by. My eyes were peeled, scanning the roadsides and the fields, the highway medians and the drainage ditches, searching for flowers and plants that I could identify. The closest companion I had in these journeys was that lovely lady, Black-Eyed Susan. For so many gardeners and folks who enjoy the outdoors, the sight of Rudbeckia hirta is a familiar and warming one. 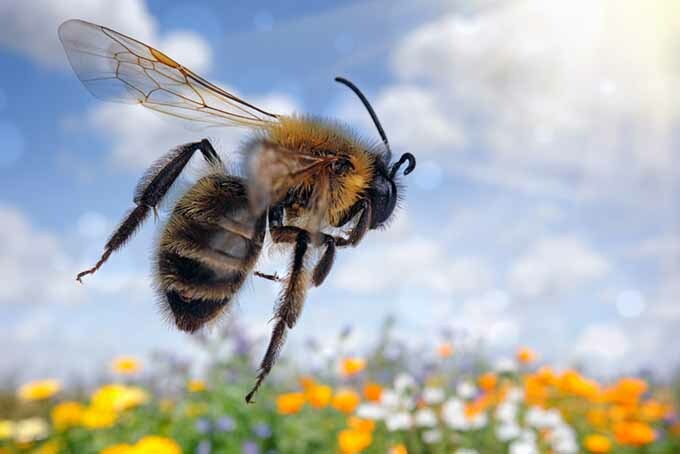 That bumblebee yellow with its iconic brown or black center is as American as apple pie. It’s the first flower I learned the name of, and I think I share that with many other gardeners. 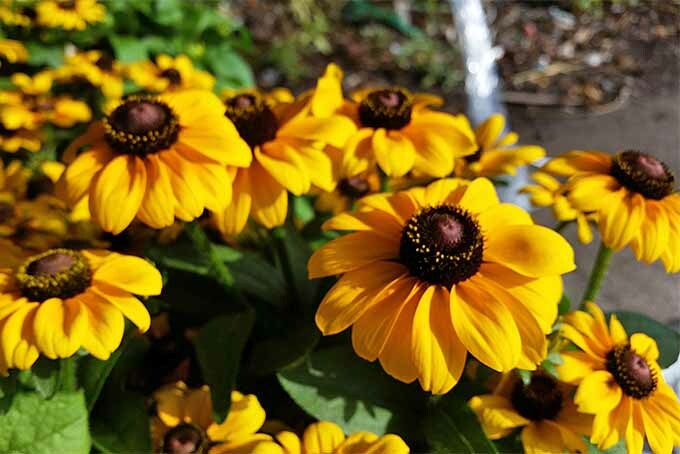 Let’s take a look at what makes ol’ Rudbeckia the gem that it is, learn about what it takes to grow these beauties (hint: it doesn’t take much), and get some ideas about varieties we should consider adding to our gardens. 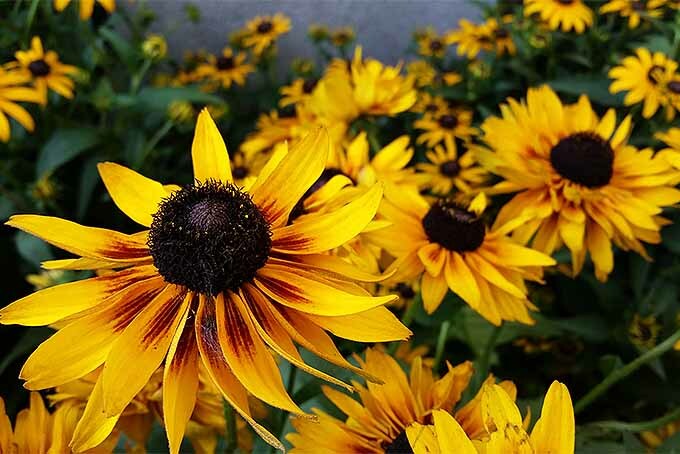 Black-eyed susan is named not because of a propensity to fight other plants, but because of her dark central cone that is surrounded by brightly colored, petal-like rays. 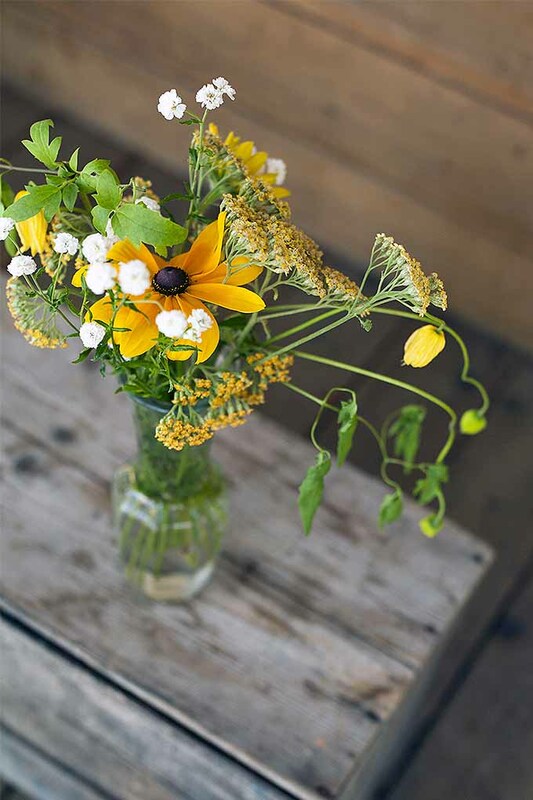 Growing coast to coast in the United States, these perennial flowering plants are known by names like Yellow Ox-Eye Daisy, Brown Betty, Yellow Daisy, and my all-time favorite, Poor Land Daisy. 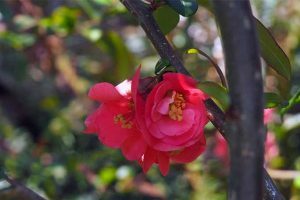 The flowers are native to the Central and Eastern regions of North America, and have become naturalized in the Western regions and also in China. Part of their widespread distribution is due to their eagerness to spring up from seed, but their iconic appeal doesn’t hurt either. 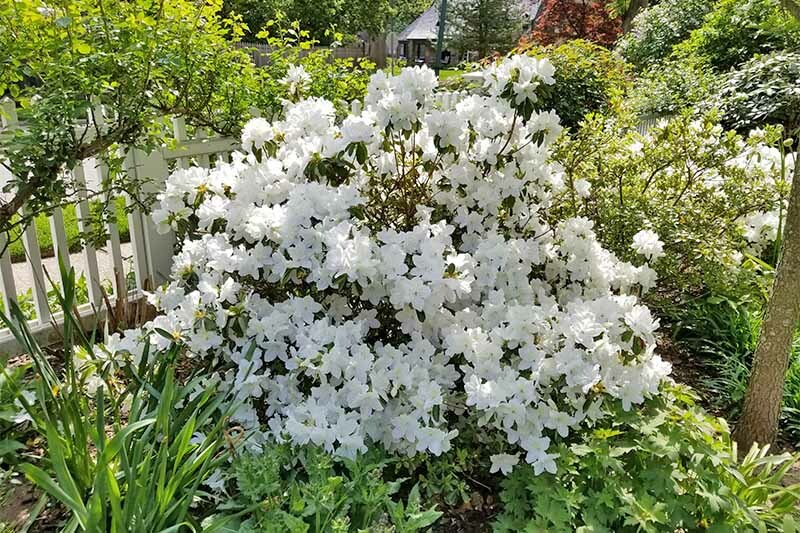 Throw in their willingness to grow just about anywhere there’s sunshine and a checklist of beneficial aspects, and you’ve got a nice plant for any landscape. 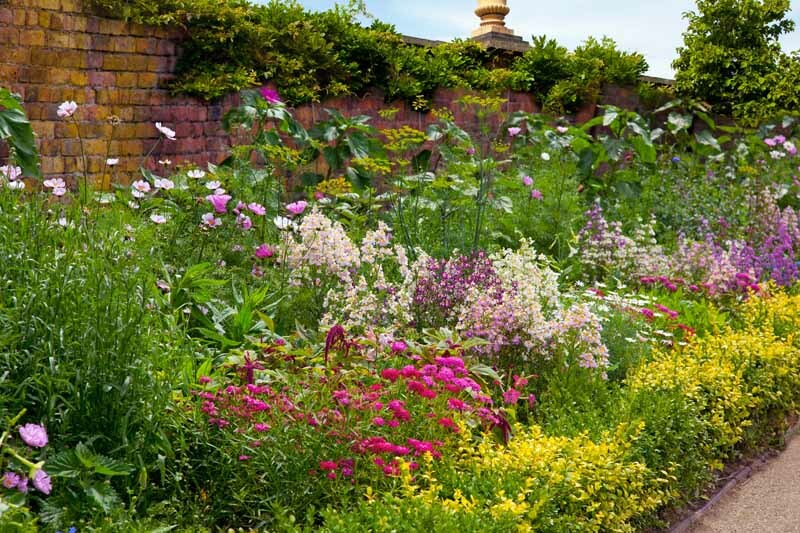 Like any good gardening feature, a dash of history goes into this article. 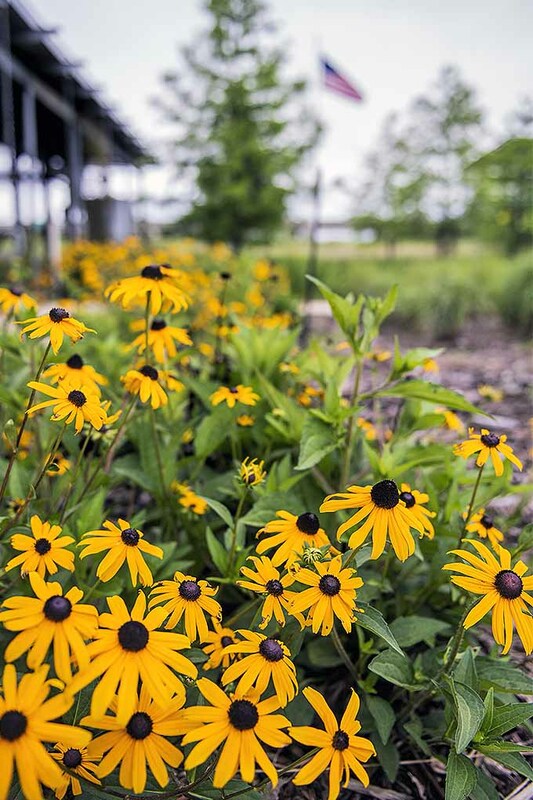 The state flower of Maryland, black-eyed susan has a mounding habit, growing to 2 to 3 feet tall, and can be annual, perennial, or biennial, depending on the variety and where it is grown. Fans of the University of Southern Mississippi will be delighted to know that this flower was the inspiration for their school colors. Rudbeckia was given its name as a homage to Swiss botanist Olaus Rudbeck. This guy deserved to at least have a flower named after him; when his home was burning down in 1702, the 71-year-old was standing on the rooftop of a nearby building, shouting orders to the town citizens extinguishing the flames. The origin of its common name is a trickier subject. Most folks seem to attribute its moniker to a poem by John Gay called “Black-Eyed Susan.” Common names can be an iffy subject, which is why the botanical (Latin) names are always preferred by professionals. But, just between you and me, I’m a sucker for a bit of mystery and romance, and use common names quite often. I’d rather imagine poetry and folksy tales than strict Latin names any day… but I digress. 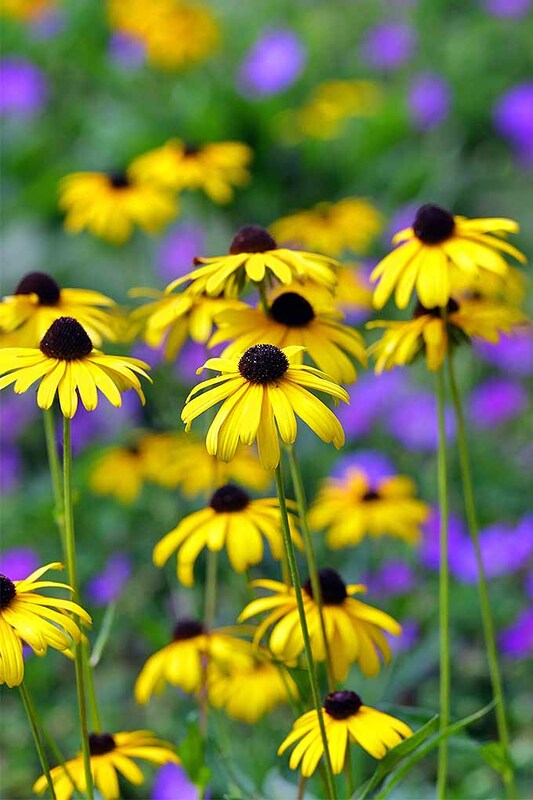 The flowers of the black-eyed susan, which occur singly atop the tall stems, make attractive additions to cut flower arrangements, with a “vase life” of six to 10 days. 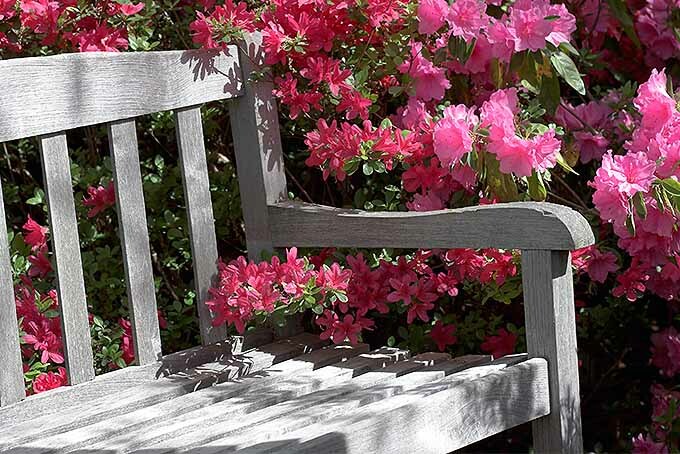 This earns them a place in any flower garden next to zinnias, gerber daisies, and stock. 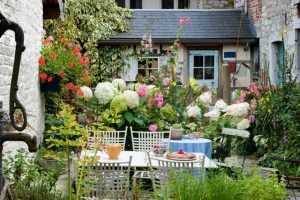 In my home we love fresh herbs and cut flowers, and because many cultivars of each thrive in the same conditions, we like to plant a combined herb and flower garden. It’s a good use of your space, if you’ve got it! The poor land daisy has also been used medicinally for a long time. The roots have been boiled and strained to aid in treating colds and intestinal worms (yuck), while the dried flowers can be used in much the same way. The flowers can be used in a tincture (basically high-proof alcohol with herbs soaked in it) to reduce swelling. 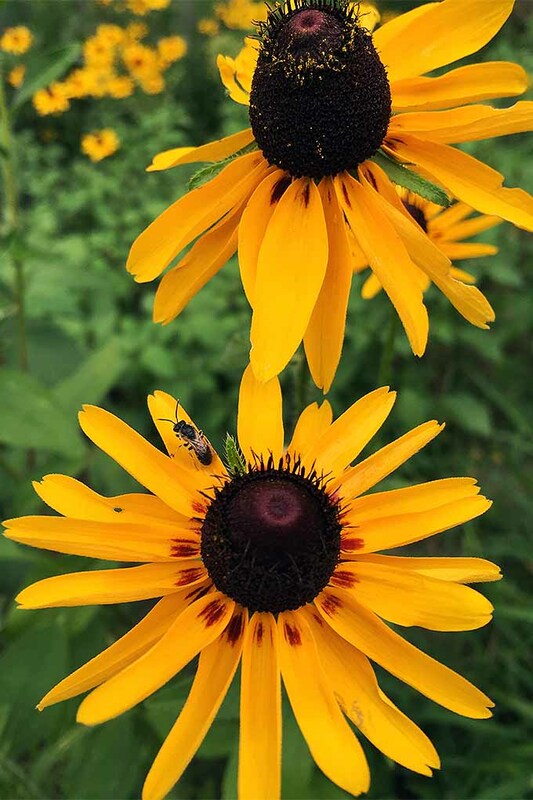 Black-eyed susan’s stop-you-in-your-tracks, 2- to 3-inch-wide, daisy-like, yellow flowers are indicative of its place as a member of the Asteraceae family. 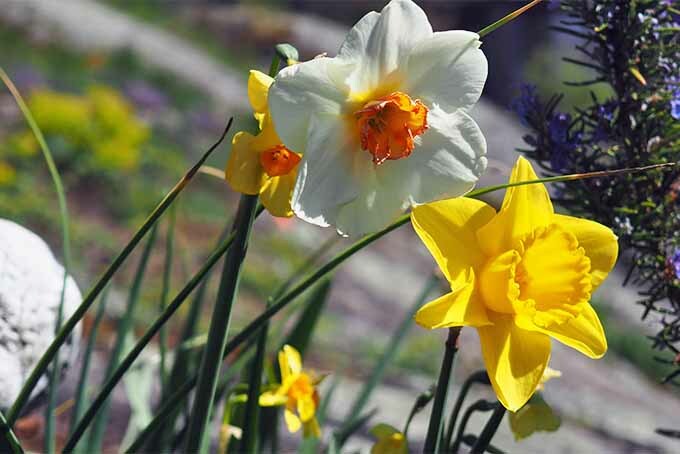 Of course, like so many of Mother Nature’s gifts, this species offers other colorful options if yellow isn’t your thing — you’ll find varieties that offer red, orange, and golden petals, as well. All — well, almost all — have the characteristic dark-brown/black centers. The flower has long-lasting appeal and simple style. It blooms during the summer and can stretch its golden foliage into late fall in a good year. The seed heads make for attractive winter interest – if you don’t mind the flower going to seed, as they love to do. And just as humans enjoy the beautiful, bold flowers, butterflies, bees, and other beneficial insects are also attracted to R. hirta. The flowers are basically giant bullseyes for native pollinators, and this is part of their appeal to wildlife. A tremendous number of flies, bees, wasps, and other critters love to pollinate black-eyed susans. 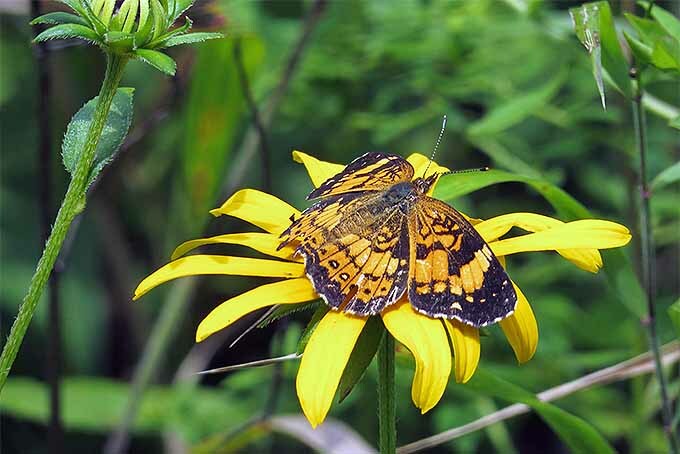 The leaves even provide the sole food source for the eggs of the silvery checkerspot butterfly, and can be an emergency food source for other animals. 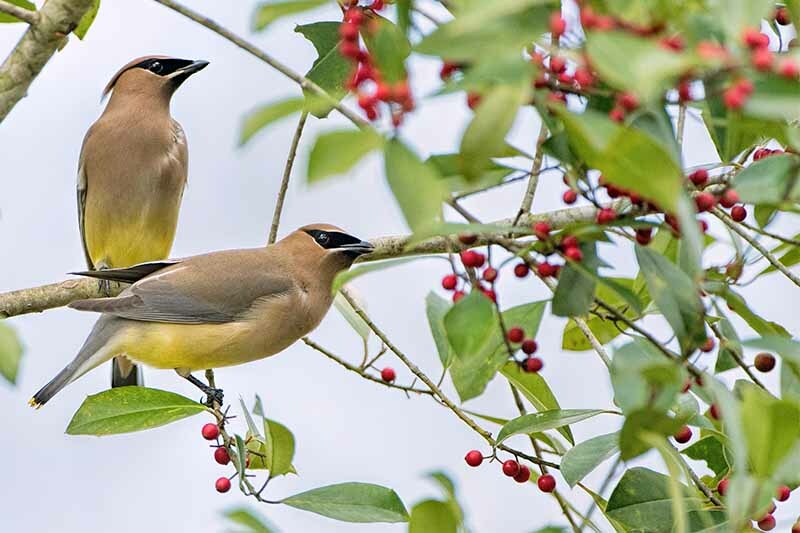 Birds like goldfinches swarm over the seed heads and eat up whatever they can. You’ll also spot sparrows, cardinals, nuthatches, and my personal favorite, the chickadee, devouring these seeds. The poor land daisy is of vital importance to local environments and is an absolute necessity in any pollinator garden. 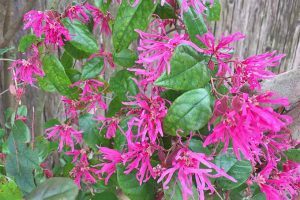 If stretches of your property that fit the minimal needs of this flower are available for planting, then give it a shot en masse. The plant spreads easily from seed and needs little care, and your local wildlife will appreciate your caring concern for their well-being. I really do think the black-eyed susan is a masterpiece in flower design. It’s a tough, attractive, long-lasting bloomer with iconic appeal. The beneficial role it plays in the local environment is multiplied via its eagerness to grow and spread. It’s worth its weight in gold, far as I’m concerned. The only major requirement for growing a brown betty is that it has plenty of sunlight. Some species can tolerate a few hours of shade, but these flowers are at their happiest and healthiest when they’re in full-sun conditions. Take note that these flowers don’t do well in containers. 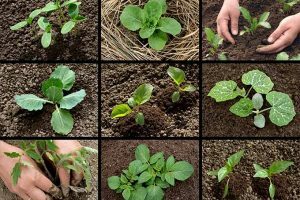 A thriving root system typically reaches depths of six feet or more, and they are far happier when in the ground than in almost any container. Tolerant of many soil types as well, the only time the poor land daisy might suffer is in very poor soil. They thrive in areas with more organic material, in conditions that are moist and well-drained. 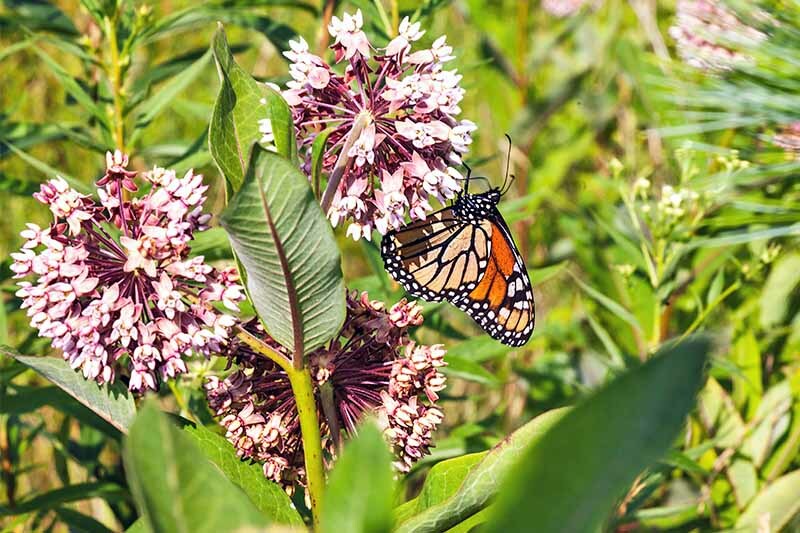 When you consider the native habitat of a meadow, it’s easy easy to understand their desire for plenty of organic material and a lack of wet feet. 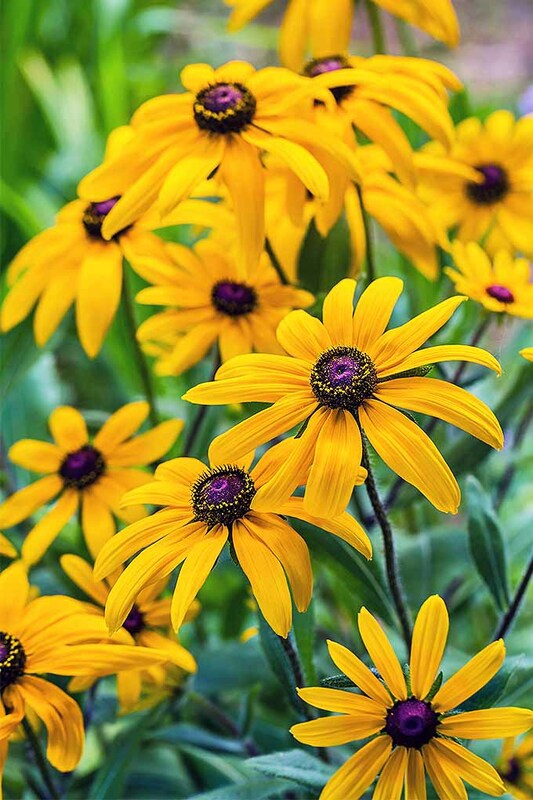 Rudbeckia can even tolerate some clay-heavy soils, but prefer a neutral pH level. They can survive for several weeks in a dry spell but will ultimatey need to drink up as soon as they are able to. 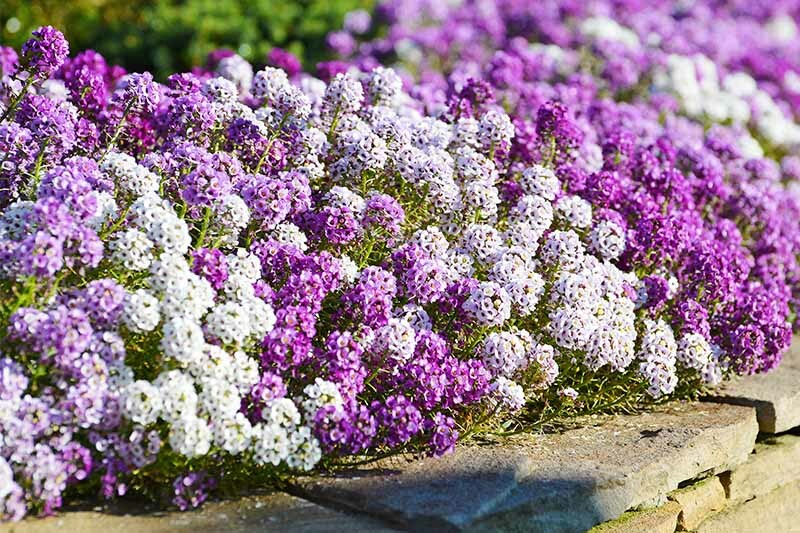 Many gardeners find this plant to be quite resilient and able to be grown in most any condition, including salty soils, making them a good addition to coastal landscapes. I’ve seen these flowers planted in many soil conditions in gardens and borders. They seem to do their best when they’re left alone and not fussed over too much. I favor the properties where the seeds are free to go wild, but not every homeowner sees an informally planted swath of black-eyed susans as desirable. But I Like a Neat Garden! It’s still possible to enjoy this plant, and curb it to your liking, if you must. In this case, gardeners will want to remove the seed heads before the flowers dry completely in late summer or fall. This removes a food source for birds, but some folks really like a tidy garden. 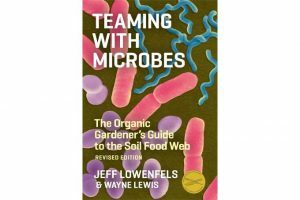 Likewise, for the longer-living perennial varieties, a root division every 3 to 5 years is recommended. 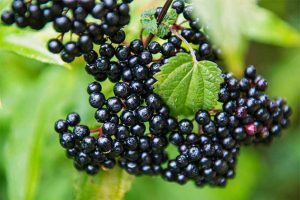 For a more compact, bushier plant, pinch back about five or six inches of growth when the plant reaches a height of one foot. The plant will be a bit more restrained in its height as a result. I find this to be unnecessary, and really enjoy watching the full height flowers dancing in the wind. I tend to leave my perennials standing over the winter for a variety of reasons, and black-eyed susans respond well to this kind of treatment. Besides, the birds really do appreciate the seeds and I like seeing the snow-capped seed heads! 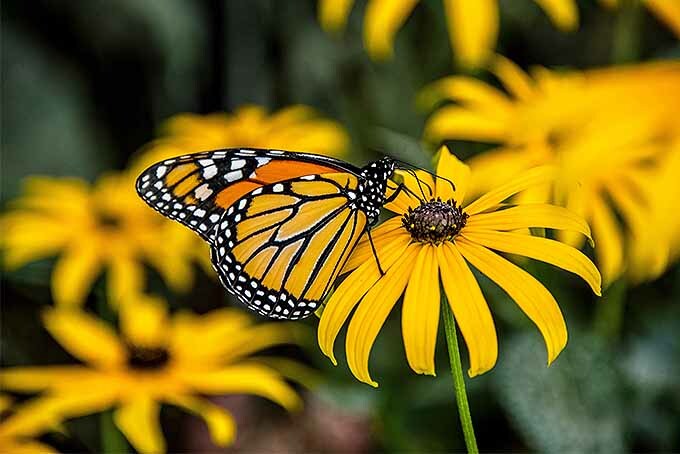 Companion plants for this garden favorite are almost too many to list, but a few ready and reliable choices include zinnias, globe thistle, sedum, perennial hibiscus, echinacea, joe pye weed, and ornamental grasses. The yellow and golden colors look nice near shrubs with darker foliage, like smokebush and elderberry. Black-eyed susans look great mixed in freely with other flowers, too. That’s why they’re a major component in most wildflower seed mixtures. Don’t worry about placing them perfectly when they’re happy to be tossed out randomly and mixed in with other flowers. 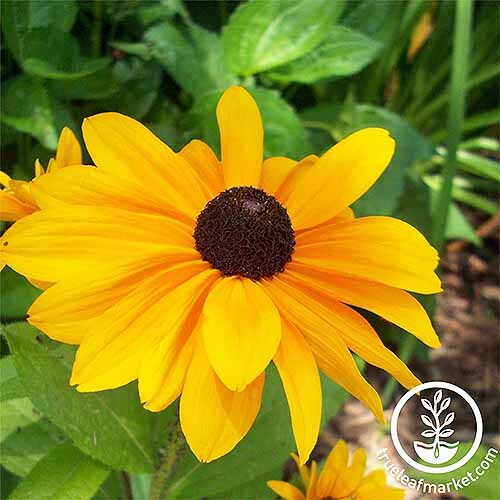 Highly resistant to most pests and diseases, Rudbeckia is susceptible to leaf spot fungus. Infected plants will have small brown spots on their leaves that grow in size. Remove the infected foliage if it’s showing signs of this disease.Most deer and rabbits will ignore the plant entirely, but anything is on the menu when they’re hungry enough. I’ve seen slugs bother the base of the flowers and have even witnessed powdery mildew a few times, but that’s only in very wet conditions where black-eyed susan doesn’t enjoy being in the first place. 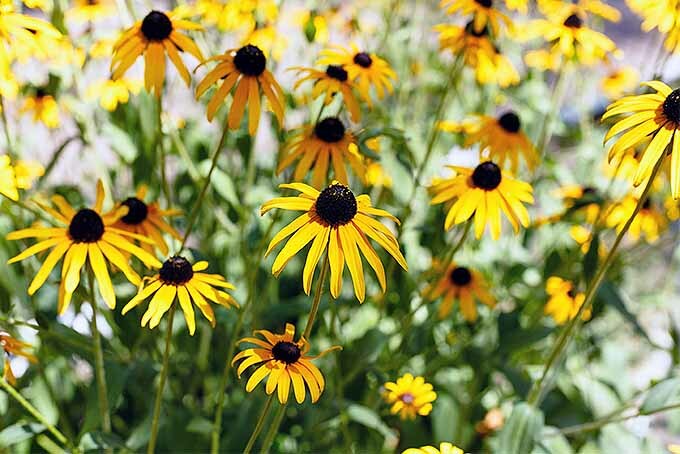 Black-eyed susans benefit from a handful of basic remedies to their minor ailments. 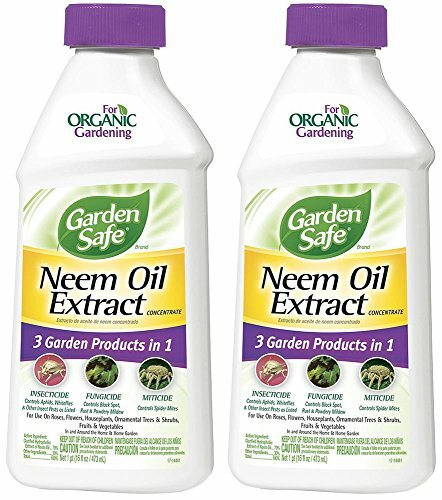 Neem oil is helpful in stopping problem insects from eating treated plants. 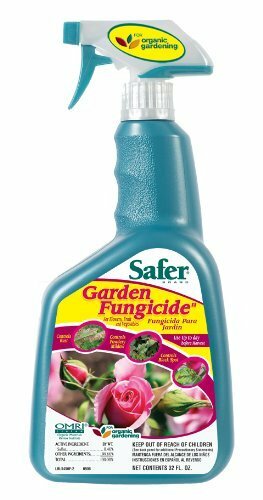 An aid in treating fungal problems that Rudbeckia can become afflicted by is this ready-to-use spray from Safer Brand. It can be used on other plants as well. Be aware that this plant can be a tad assertive, self-seeding at will and crowding out other plants. When you’re first establishing plants from seed, roughly rake the soil and liberally sprinkle the area with your soon-to-be-flowers. Rudbeckia seeds are sensitive to the worst of the cold weather. 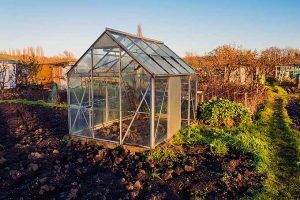 It’s suggested to wait until well after the cold weather is gone for the season before directly sowing seeds outdoors, ideally when the soil temperature has reached about 70°F. Scratch the seeds into place and cover them loosely because they require light to germinate. I’ve started seeds indoors before, about 4 to 6 weeks before the last frost date, and in my experience this is the way to go. The flowers seem to handle transplanting well enough, and tend to bloom stronger and healthier than directly-sown seeds. Just like with direct sowing, ensure the seeds aren’t covered too heavily with soil. Again, they need the light to germinate. A few coworkers have told me that their own directly sown seeds take a year before they bloom, and they are trustworthy folks. 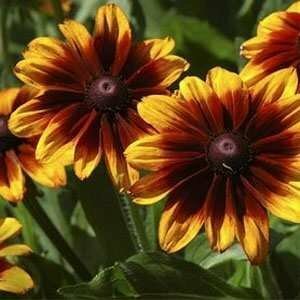 I wouldn’t know because I can be a tad impatient and tend to sow my seeds a bit earlier than I’m supposed to… but I can certainly attest to Rubeckia’s aversion to frost and cold! 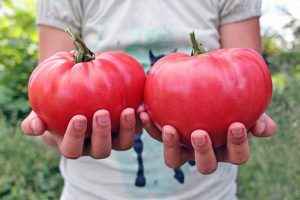 Several heirloom varieties do exist, and there are numerous hybrid cultivars available as well. Unless otherwise noted, all species of Rudbeckia will have the same blooming window, typically June through September or October. 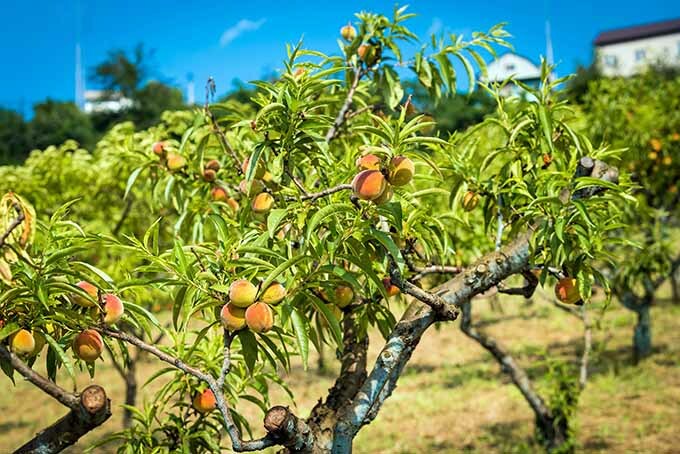 An open-pollinated, heirloom variety is available from True Leaf Market. These seeds produce plants that are the iconic field and roadside black-eyed susan that we know and love. The seed quantities in these packages are massive, and better suited to direct sowing. 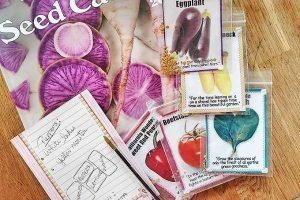 Your run-of-the-mill seed packets purchased at garden centers and home improvement stores are ideal for starting a smaller batch of flowers. Expect them to reach somewhere between one and three feet in height. Outside Pride sells its ‘Autumn Forest’ cultivar via Amazon. 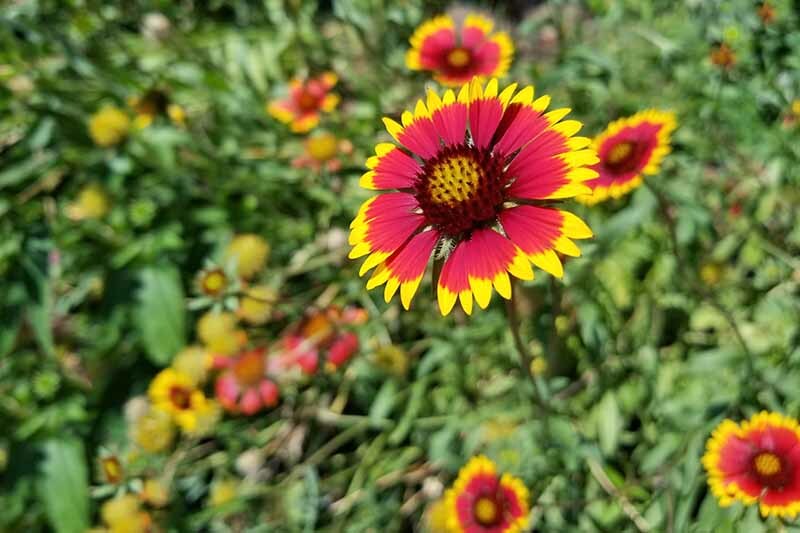 This plant features flowers with red and yellow petals. It’s a departure from the classic appearance of R. hirta but is appealing in its own right. 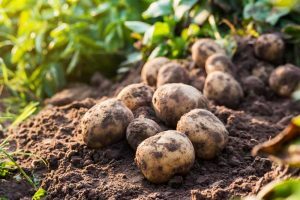 You can order packets of 5,000 or 10,000 seeds, another quantity best suited for larger plantings or ideal to share among your neighbors and friends. They’ll reach a height of about two feet. Outside Pride has also developed a unique ‘Green Eyes’ cultivar, available through Amazon. It’s got a snazzy little green center and reaches a height of about two feet. It certainly stands apart from its cousins and goes well with globe thistle. This plant’s flowers show off olive green centers, rather than the traditional dark brown to black. If you’re more of a classicist like myself, check out R. fulgida ‘Goldsturm’. It’s a more dense plant that’s more prone to mounding and growing to a restrained height, with smaller flowers that are still very much like the parent R. hirta. This variety also tolerates wetter soil than its counterparts and blooms June through September. Plants are available from Nature Hills. You can also buy potted plants at greenhouses and garden centers in the growing season. I’ve seen black-eyed susans sold in two-gallon pots more often than any other size. 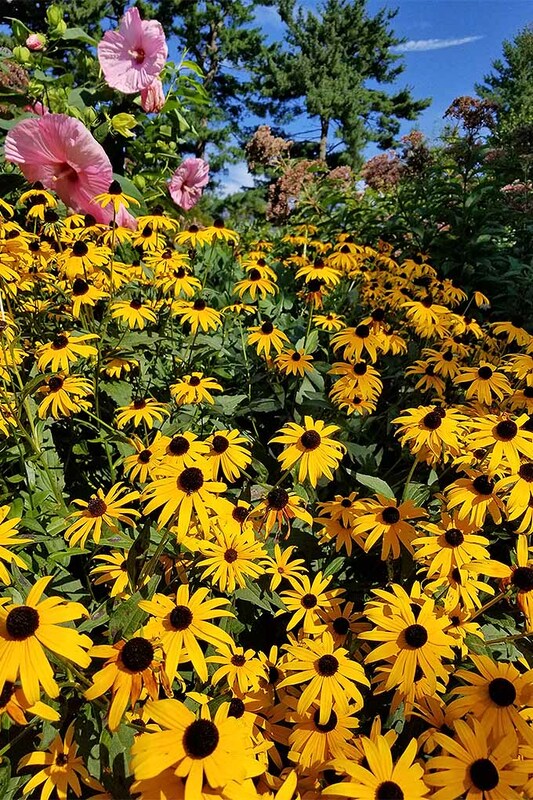 Shop the clearance racks at the high point of summer (after July 4th) and when mums and fall flowers start to arrive (usually September) to find discounted flowers like Rudbeckia in need of a home! 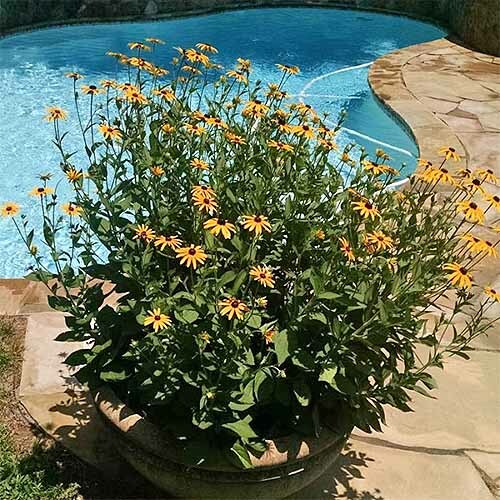 With its cheerful, daisy-like face and eager spreading habit, the black-eyed susan is a lover, not a fighter. And it just might make a happy addition to your garden. As for me, you can bet your bottom dollar you’re going to see this flower in any garden I grow. It’s one of the few flowers that can follow you almost anywhere you go across the United States. 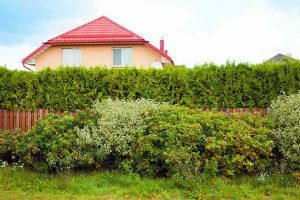 If you move around a fair bit like I do, having a trustworthy flowering friend that can follow you almost anywhere is the next best thing to keeping a permanent garden. Have you ever grown R. hirta? 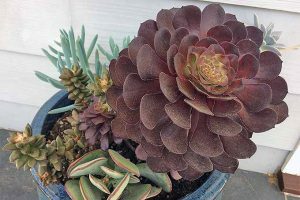 Tell us what worked for this plant in the comments section below. We’ve also got some great pairings to go with your poor land daisy. Try the stunning African daisy, a great annual with a variety of colors to choose from, and don’t forget about the awesome landscape grasses that are a match made in heaven for black-eyed susans. 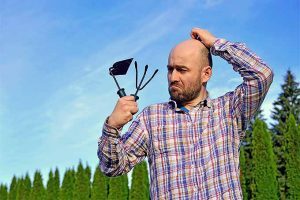 Next up: check out our guide to perennial cutbacks for more information on properly caring for plants that return year after year. Photos by Matt Suwak, © Ask the Experts, LLC. ALL RIGHTS RESERVED. See our TOS for more details. Product photos via Garden Safe, Safer Brand, Outsidepride, Nature Hills Nursery, and True Leaf Market. Uncredited photos: Shutterstock. Revised and expanded from an article originally written by Gretchen Heber. Hi Matt, great article. You mentioned planting flowers and herbs together. 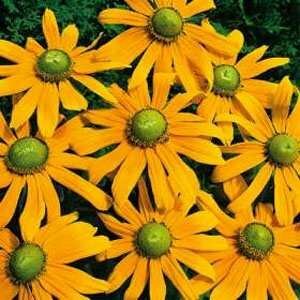 Are there any herbs in particular you would recommend planting with black eyed susans? Thanks! Hi, Jennifer! Thanks for taking the time to read and offer your thoughts. I like to add any type of sage, chives, and oregano with my black eyed susans. 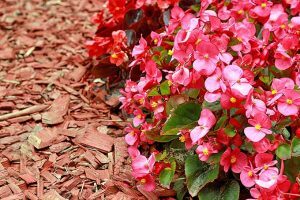 Not only do the plants complement one another aesthetically, they also require nothing more than a springtime dressing of compost, and even that’s optional! 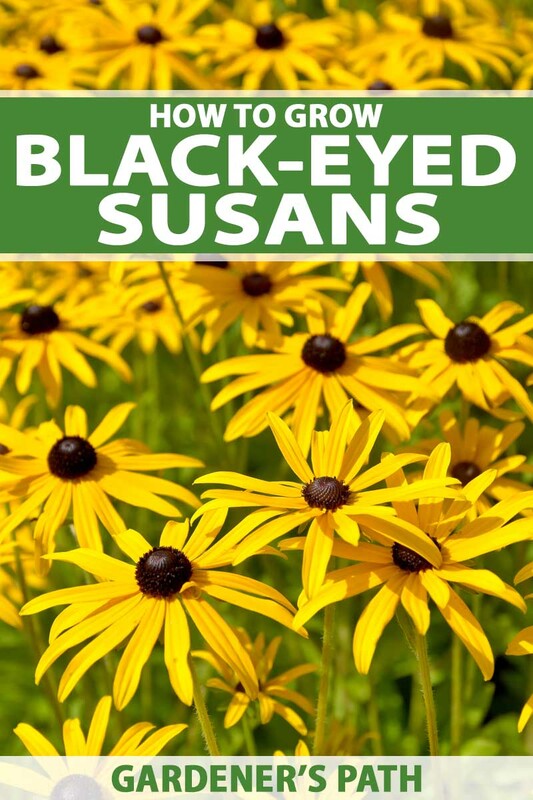 Rudbeckia and other wildflowers tend to grow leggy and lopsided when they’re fertilized, so the herbs that want a more regular feeding aren’t ideal for companion planting with your black eyed susan. Thanks again for reading and reaching out!